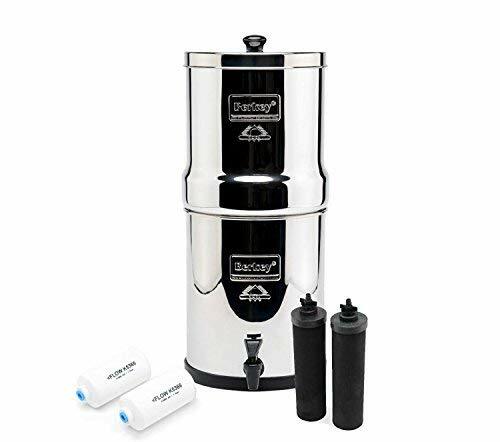 If you’re a prepper, you know all about the Berkey water filter. It’s the shiny metal canister that sits on your counter, and filters water using gravity. It has been around for a while and has lots of fans, so it’s easy to find reviews and statistics on it. But one thing that’s always left me speechless, is the GIANT list of contaminantsthat Berkey publishes on their packaging and their website. While it is impressive to see, you would have to be a PhD in water purification to understand what all the contaminants are, and how they affect you. Yes, those are real. And they are just 2 of the 203 contaminants listed on the box. Holy smokes! What are the health effects that they are having on us? My designer and I thought it would be a helpful resource to create an illustrated“contaminants guide”, to help people better understand the sources and effects of our water contaminants. We put together this illustrated reference guide, that quickly shows some of the many sources of water contamination, and the related health effects. The good news is–Berkey wipes them out! Graphic courtesy of The Daily Prep. 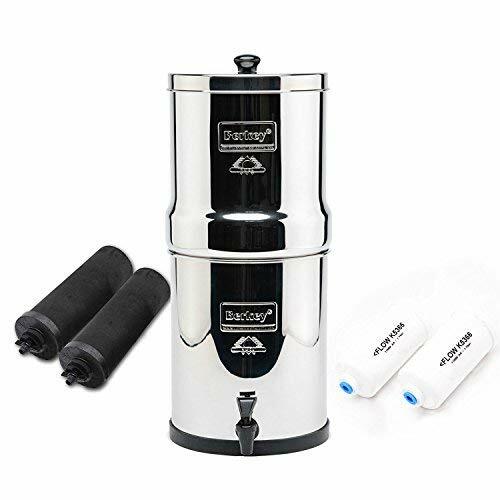 Berkey Generic Sport F... Check Amazon for Pricing.